Identify threats by quickly processing huge volumes of intelligence data and conducting realistic scenario simulations. The Panasas® ActiveStor® solution delivers high-performance parallel processing with unmatched reliability and availability, enabling timely analysis that helps you protect valuable assets and enhance national security. 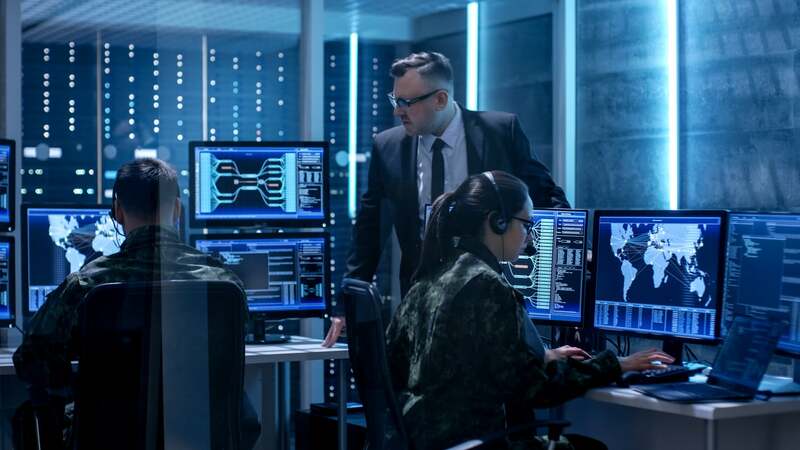 Because threats are constantly changing and more difficult to recognize, you need a powerful, highly available storage solution that can support information gathering from a wide range of sources, realistic scenario simulations, and predictive analysis. Rapid response is everything for intelligence professionals. ActiveStor offers powerful, highly available parallel processing that you can count on to quickly gather huge data volumes, analyze scenarios, and identify threats.